Welcome to Surface Protection International. Surface Protection International manufactures a full line of floor protection and surface protection products for the construction industry. 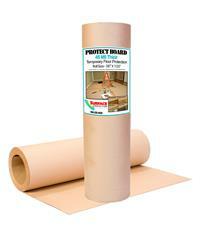 We manufacture floor protection products designed to protect all types of floor surfaces. 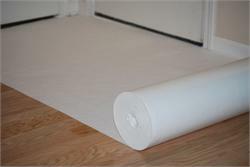 Our most popular products include wood floor protection, tile floor protection, concrete floor protection, and carpet floor protection. 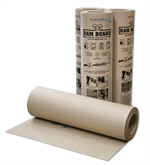 Multi-Purpose Plastic Corrugated Floor Protection 48" x 96"
Protect Board floor protection designed to protect all floor types during heavy construction. 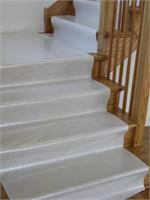 Designed to protect your floor while using heavy equipment such as scissor lifts, ladders, and fork trucks. Stick Guard is designed to stick and protect floors, stairs, cabinets, countertops, doors, appliances, railing, glass, metal and most other surfaces during construction. 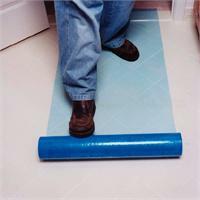 Stick Guard is Reusable, Water proof, Tear proof, and Safe to use on all surfaces.